Patients on regular medication will require repeat prescriptions which are fully computerised. Your doctor will have entered onto the computer what medication you are taking, and each time a new prescription is printed by the computer a new repeat prescription request form is also generated to enable you to make a further request. For safety reasons we do not accept telephone requests for repeat prescriptions unless previously authorised by a doctor and only for those who, because of their illness or disability, are unable to send their request to the surgery. 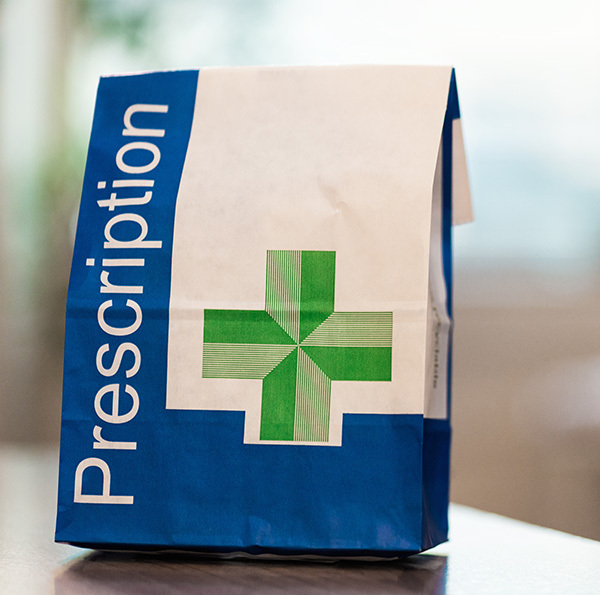 We will process your repeat prescription request within 48 working hours.If you require us to send the prescription to a chemist, please allow another working day as the chemists come to the Health Centre to collect - sometimes only once a day. Please remember that Saturday and Sunday are not working days. Please hand/email (rolle.practice@nhs.net) this questionnaire to reception with a weight and blood pressure reading taken within the last year. We may still need to book you an appointment with the nurse if the readings are outside certain limits. Clarepharm Pharmacy is run by a consortium of Exmouth chemists to enable patients to obtain their prescriptions on-site. If you will have to pay for four or more prescription items in three months, or more than 14 items in 12 months, you may find it cheaper to buy a PPC. The charge for a single prescription item is £8.80, whereas a three month PPC will cost you £29.10 and a 12 month PPC £104.00.